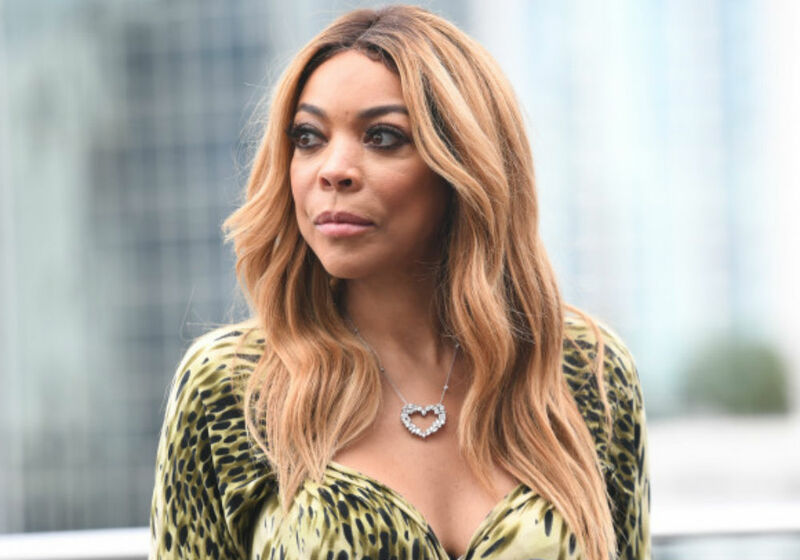 Wendy Williams has been off the air since December due to health problems. But, her talk show – The Wendy Williams Show – has continued with a parade of guest hosts. And, according to a new report, comedian Steve Harvey is ready to steal the show if FOX forces Williams out.